29 Noel St. – New Edinburgh | Nesbitt Property Management Inc.
Beautiful single family home located on desirable family street. Hardwood floors throughout. Doors leading from family room to rear deck and private garden. 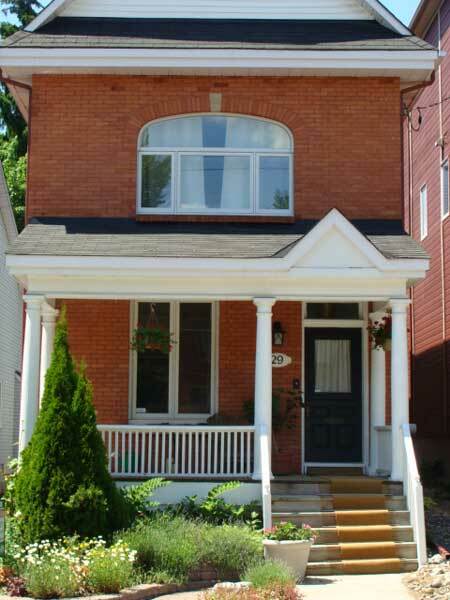 Close to excellent private and public schools such as Ashbury, Elmwood and Rockcliffe Park.